Their experiences are different – she was born and raised in Los Angeles, he immigrated to the U.S. from Canada – but they both share a love of the city they call home. Their giving reflects their relationship – different passions united by common themes: increasing opportunity, addressing pressing needs and realizing the potential of those who might otherwise be left behind. Tracy is involved with Girls Inc., which provides mentoring, leadership development and educational programs to girls in schools across the country. “If a girl feels safe and valued, she’ll be able to realize her dreams and contribute so much more to the world,” Tracy said. After working with several organizations focused on health and homelessness, Linwood still hadn’t found one that matched his vision for change. So with the help of CCF, he founded Healing California, which provides free medical, dental and vision care to Californians in need, with a particular focus on homeless veterans. In their first 10 months, they’ve served more than 1,000 people. 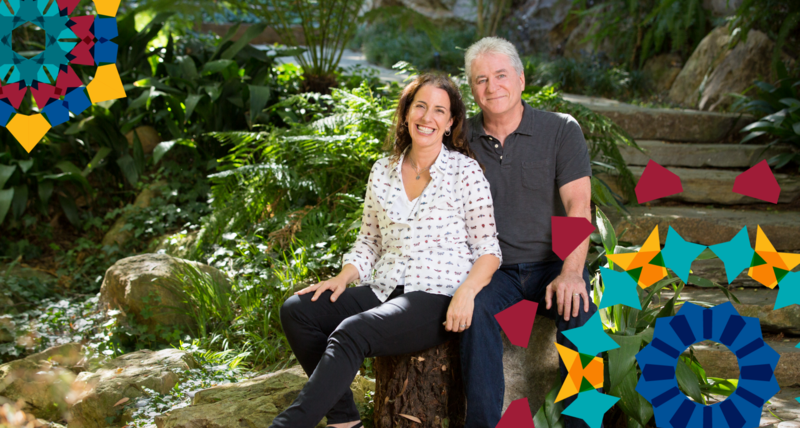 For more than a century, the California Community Foundation has helped thousands of donors like the Boomers turn generosity and passion into lasting impact. We tailor our services to their specific needs, from creating custom giving plans to identifying charitable opportunities and arranging site visits with nonprofits. Our expert staff understand the issues and how to find the most effective organizations to meet our donors’ goals, anywhere in the world. 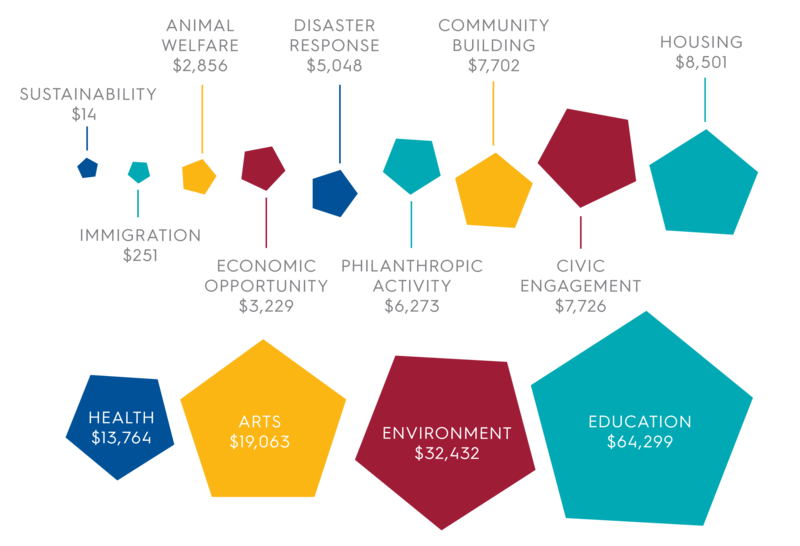 This year, CCF donors supported a vast spectrum of causes and nonprofits in Los Angeles and around the world, using their Donor Advised Funds to give more than 5,000 grants totaling almost $171 million.